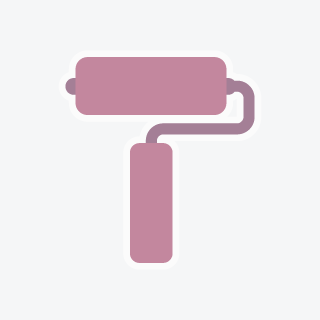 Journeyman painter with over 2 decades of experience available NOW!Journeyman painter with over 2 decades of experience available NOW!Journeyman painter with over 2 decades of experience available NOW!Journeyman painter with over 2 decades of experience available NOW! Experienced painters Interior. exterior, power washing. Spray, brush and roll. 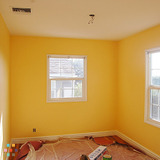 No job too big or too small.Experienced painters Interior. exterior, power washing. Spray, brush and roll. No job too big or too small.Experienced painters Interior. exterior, power washing. Spray, brush and roll. No job too big or too small.